Originally released in 1994, the song below is the highest charting Mazzy Star song so far, and the song that made them stand out most as the ethereal cult classic group that they are to this day. 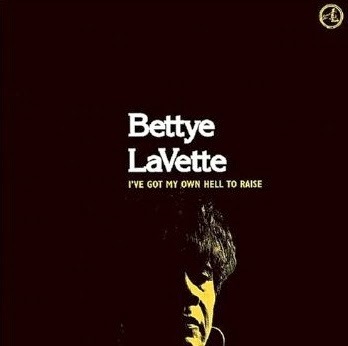 One of the baddest soul funk R&B artists the planet has ever seen or heard, Bettye LaVette has that "it" thing that will rock your world. Never contrived or jive, she is always believable and authentic. 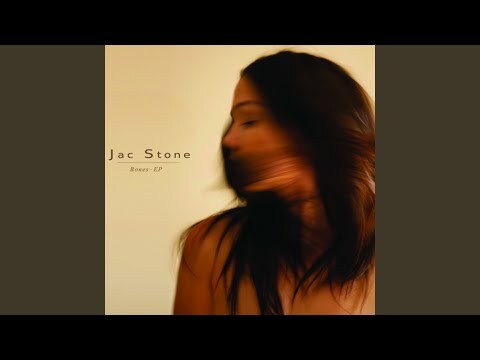 When MusicLoad first wrote about the beautiful sounds of Jac Stone in 2008, she spelled her name with a capital C as JaC, but appears that it's just Jac Stone these days with a small c.
What has not changed is that Jac still has that "it" thing. She may remind many listeners of artists from years gone by such as Joni Mitchell, Lisa Loeb, Jewel, Natalie Merchant, Edie Brickell and Suzanne Vega. But Jac is all original, not trying to cop someone else's groove. She has one of those great believable story telling voices that makes minds wander. The kind where you get lost and need to replay the song again, only to get lost again. Recently, she has been having a successful run on Australia's version of the TV program, The Voice. MusicLoad, and the network it is part of, keeps hoping that we will see her here in LA sometime. And... this live recording below from 2009 is one of her original tracks you will love!